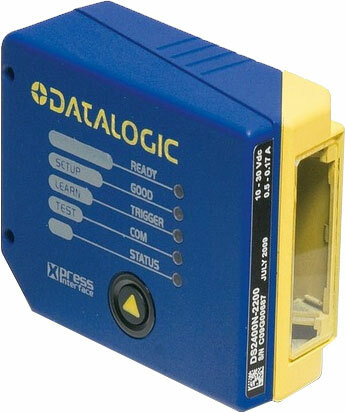 Datalogic has announced the release of the New 2K Series, which encompasses the DS2100N and DS2400N barcode scanners. These short range laser solutions deliver multiple onboard connectivity options and compact dimensions for unmatched power, flexibility and cost-effectiveness. The 2K Series offers onboard PROFINET, EtherNet/IP, and Ethernet TCP/IP communications. The PROFINET model features an embedded switch combined with two rotating connector blocks for the most cost effective solution in the market. The DS2100N and DS2400N are purpose built for applications in the automatic warehousing and manufacturing applications such as automated storage and retrieval systems, shop floors, pick modules and facilities requiring multiple scanning devices.